Owning aquarium fish seems like it would be a nice, quiet hobby, free from any hazards or the need for heroics. Do not be fooled! 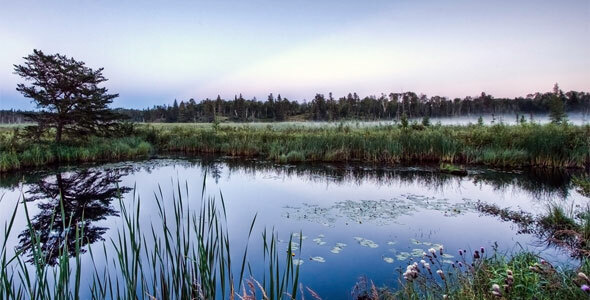 There are some fish that are quite deadly and dangerous, not just for your fish but for you as well. 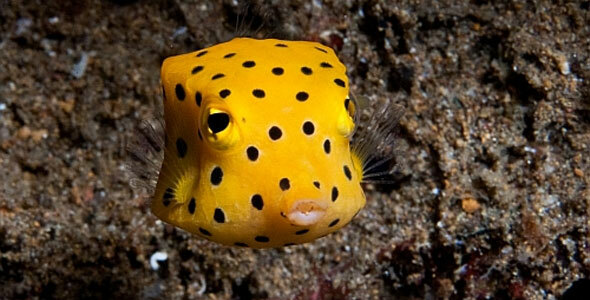 Boxfish – Boxfish, including Cowfish, Trunkfish, and Cofferfish, are some of the deadliest fish to have in your tank. They secrete a toxin from their skin and into the water that will quickly and effectively eliminate all life in your tank. The best chance you have of saving your fish is to remove an upset Boxfish from the aquarium. They are best kept as the only fish in the tank because of this. You must be very careful if you choose to keep them in a community tank to keep them with peaceful fish that will not cause them to become stressed. Even a dead Boxfish can destroy your tank; death is stressful and they will continue to secrete the toxin after death. Be sure to remove a dead, sick, or injured Boxfish from the tank as soon as you possibly can in order to avoid losing your whole tank to their deadly toxins. Pufferfish – Widely considered to be the second-most poisonous vertebrate in the world, if you choose to add them to your tank be sure they won’t be eaten. Though they are considered a delicacy in countries like Japan, some of their internal organs are quite deadly! In addition to toxic skin, Pufferfish can inhale air and water into their expandable stomach and expand to twice their normal size. This, combined with the spines often hiding in its skin, make it a highly unpalatable meal for anyone able to catch them. 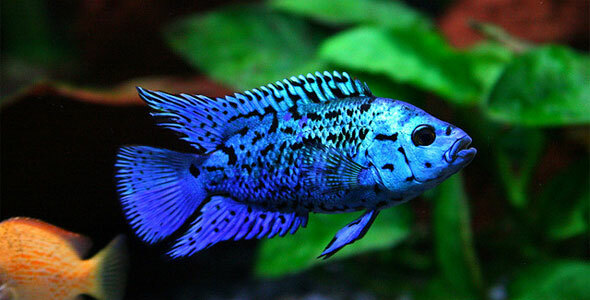 Despite these, they are an excellent addition to a community tank and have a pleasant and affable personality. Pufferfish will quickly identify the “great feeder” and will happily greet you and “beg” for food. Triggerfish – Notorious for their bad attitudes and aggressive behaviors, Triggerfish can be an interesting, if not dangerous, addition to your community. Extra care should be taken when adding Triggerfish to your tank as one bad Trigger can completely annihilate your entire tank community. Triggers can also be aggressive towards humans; it’s not uncommon for a breeding pair that have recently laid their eggs to violently defend their nest from everything, including scuba divers. They will bite and their mouths are large enough to leave a good mark on an unwary hand or finger. They will eat anything that fits into their mouths and attack anyone that they think has given them a funny look. Eels – Large, long, and dangerous, the eel is a fun yet challenging tank addition. You will want to be wary adding this sea creature to your community tank as it will happily munch on your critters whenever it gets hungry. Eels are best kept alone in their own tanks for this very reason. While eels are not creatures that go out of their way to be aggressive, their poor eyesight makes them dangerous for foolish owners that attempt to hand feed. The bite of an eel is something that will not soon be forgotten. Due to the construction of their jaw, they will lock down on your hand and you will not be able to get them to let go. Even a dead eel will have to be pried off the hand of a hapless owner, breaking the jaw bones in the process. Feed your eel its preferred diet when necessary and keep in mind that they can go long stretches without eating and often do, so when they are hungry its very likely that they will be famished and more likely to chomp the first thing they see. 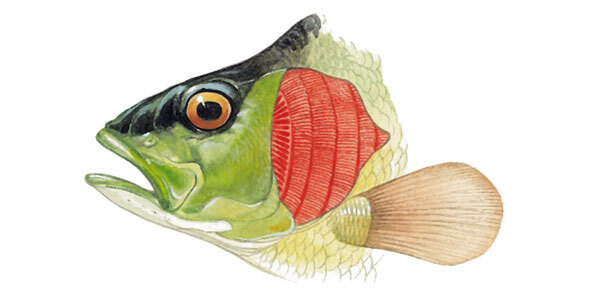 Piranha – Owning Piranhas is not an experience for the faint of heart or the novice aquarist. A true carnivore, this species of fish can be kept alone or in schools and requires careful attention to feeding and tank maintenance. Remember to check local and state ordinances as some state and local governments outlaw the owning of Piranhas. Before starting with Piranhas, you will have to decide if you want a single fish or a small school as a single fish cannot be added to a school at a later date. In addition, they should only be kept in a tank with other highly aggressive and large fish. They can hold their own against other aggressors but will destroy anyone who is smaller or shyer. Make sure you feed Piranhas frequently if they are kept with other fish so that they don’t feel compelled to eat their tank mates.